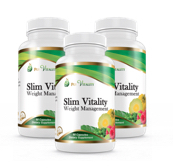 If you’ve done your research and reading, you’ll learn that one of the very best products available is Slim Vitality. 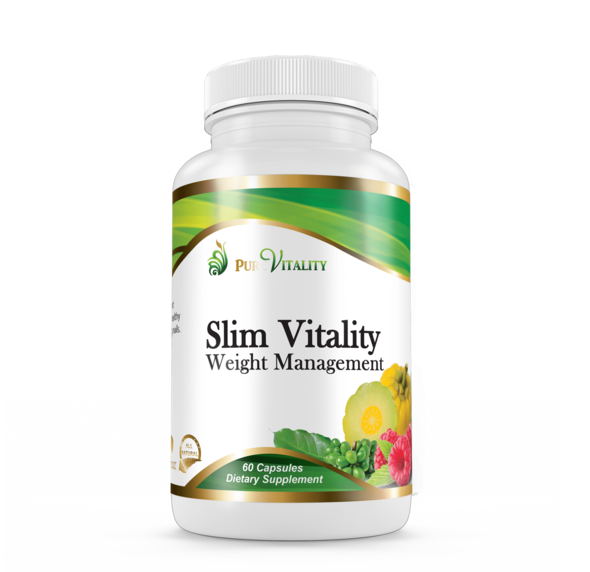 Slim Vitality is a powerful combination of ingredients specially formulated for maximum benefit in reducing weight and maintaining a healthy lifestyle. Overall, when you put all of these ingredients into a comprehensive blend it becomes one of the most powerful weight loss supplements that you can use to improve your health and lose weight. It improves the efficiency of your exercise and you get faster results from using all of these ingredients blended together than individually sourcing and applying them. 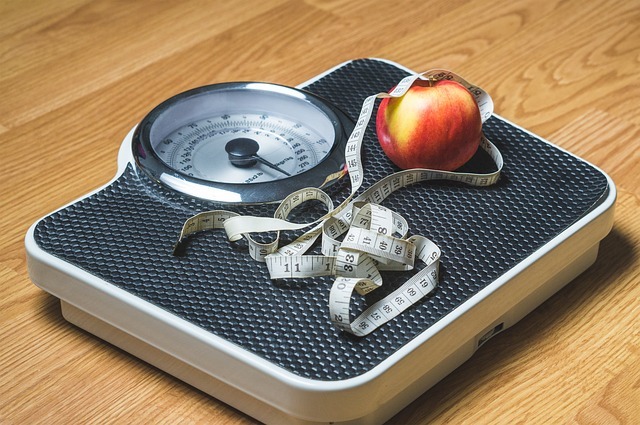 An extract from the garcinia cambogia fruit containing HCA helps to promote weight loss within the body. A natural chemical derived from red raspberries that helps improve a person’s metabolism which helps you lose weight much faster. A powerful multi-purpose ingredient that benefits both the brain and body. It is a natural super antioxidant. Is a mixture of different types of isomers of linoleic acid, which supports healthy weight loss when combined with regular exercise. 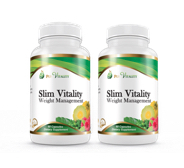 Contains a compound called chlorogenic acid which helps the weight loss process within the body. Rich in vitamins and minerals, also supports weight loss and has powerful enhancing compounds for your health. An extract from the piper nigrum plant. It has the ability to increase the bioavailability of nutritional compounds. I have only started taking this for the last two months but it definitely helped curb my appetite. I am still going to exercise and cut back on the eating and I hope with my next bottle to see more results. I am not as hungry which is a big plus!